Re-posted from American Civil War Today! 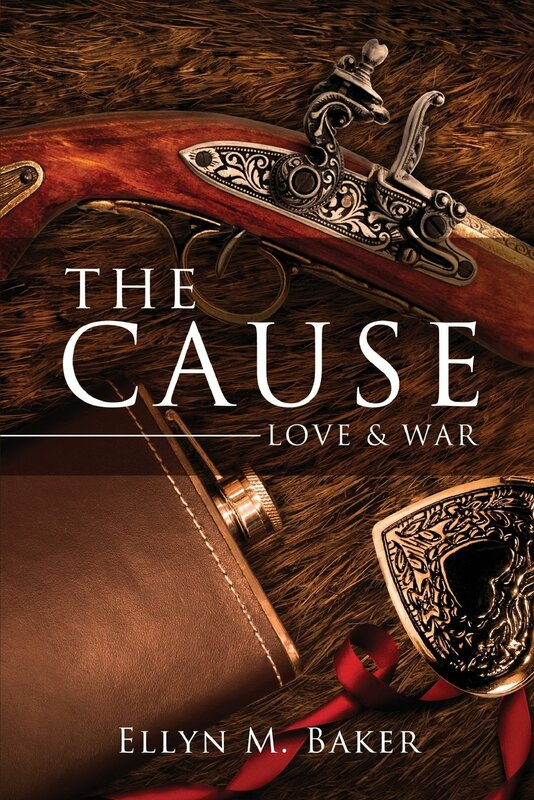 The Cause: Love & War. 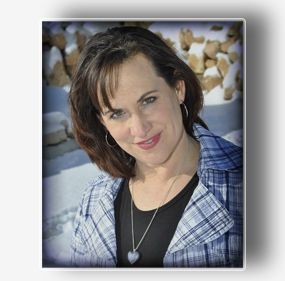 This entry was posted in Author's Journey. Bookmark the permalink.